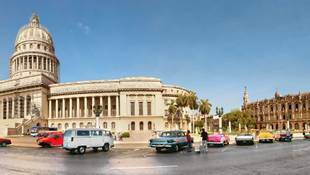 Travellers will be staggered by Cuba's astounding history, architecture, music, dance and hospitality. 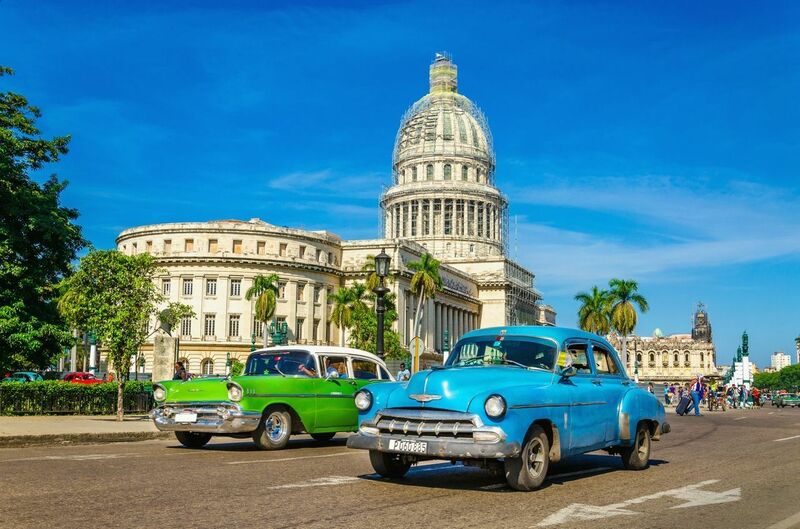 Complete with dazzling beaches and an absorbing heritage and culture, a visit to this remarkable country is a must for any keen globetrotter. See the Morro Fortress, the waterside Malecón where fashionable Habaneros hang out, or Granma, the yacht that sparked the revolution. Relax and sip cocktails than at La Bodeguita del Medio - where Hemingway once held court - or follow the trail to his villa, Finca La Vigia where he wrote 'For Whom the Bell Tolls'.